RhinoCAM-MILL marries the power of Rhino's freeform modeling with VisualMILL's legendary machining capabilities to bring you a product of unrivalled capability for free form surface machining. 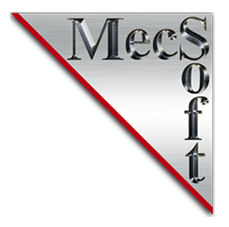 With the seamless user interface, selection and display integration RhinoMILL acts and feels like you are working with Rhino when creating your cutter paths. 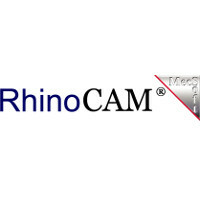 RhinoCAM-MILL delivers outstanding ease of use, associativity to design, power, speed and affordability.